Take an Introductory Assessment Lesson! Fill out the information on the form HERE and Chris Rachal, our Director of Student Relations will contact you shortly to schedule an introductory lesson. For new students, or current students interested in beginning a new instrument. A four lesson introductory package is available for those wanting to try out an instrument. This package is also ideal for audition preparation. The packages are available throughout the year (pending faculty availability) for thirty (30) minute, forty-five (45) minute, or sixty (60) minute lessons. 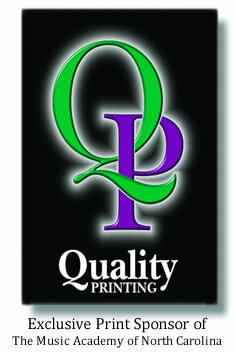 Contact Chris Rachal, our Director of Student Relations, at 336.379.8748 ext. 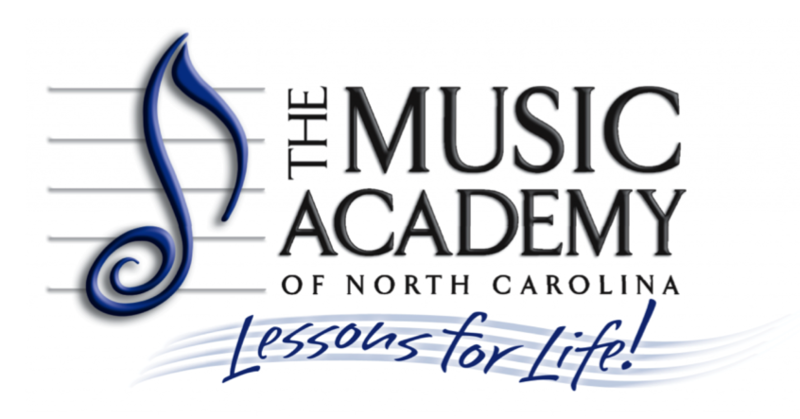 100 or email Lessons@musicacademync.org to register for the Intro Pack!